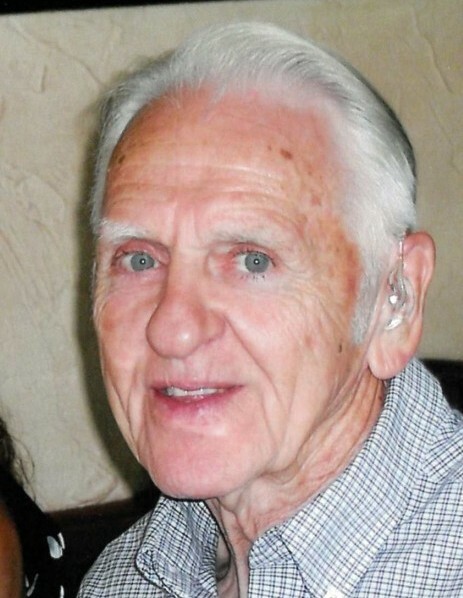 Thomas Darrell Lowe, 84, of High Point, passed away Sunday, April 14, 2019, at Hospice Home at High Point. Born September 14, 1934, in Guilford County, he was a son of the late Claude Lowe and the late Edith Williams Lowe. Mr. Lowe was a retired truck driver and was a gentle and giving man. He is survived by his daughters, Rhonda Gail Roberson and husband David of High Point, and Carol Ann Frazier of High Point; brother, Bill Lowe and wife Susan of Florida; grandchildren, Cheri Leatherman, Corey Leatherman, Brian Roberson, Heather Fagan and husband Alan, and Cassi Leatherman; fifteen great-grandchildren; and four great-great-grandchildren. Memorial services will be conducted at 11:00 AM Saturday, April 20, 2019, at Infusion Church with Rev. Otis Collins officiating. The family will receive friends with a meal following the service.